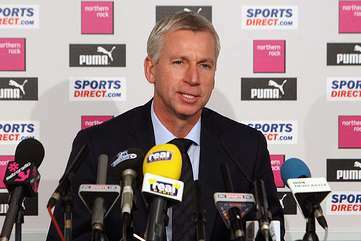 Alan Pardew on transfers | NUFC Blog. 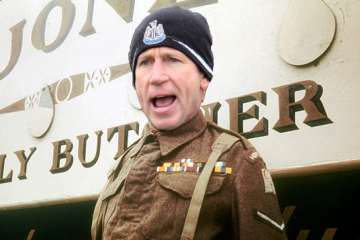 Archive for tag: Alan Pardew on transfers. 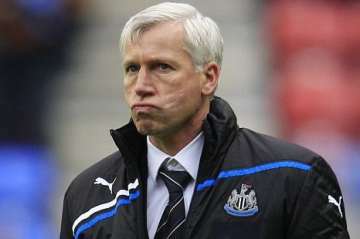 Pardew and Tiote switch emphasis to keeping existing Toon players – Why? 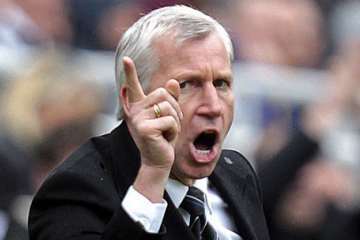 After the very welcome signing of Ajax’s Vurnon Anita, but also abject failure in the hunt for Lille’s Mathieu Debuchy, Alan Pardew, as well as Cheick Tiote have once again switched the emphasis on to keeping existing players at the club.